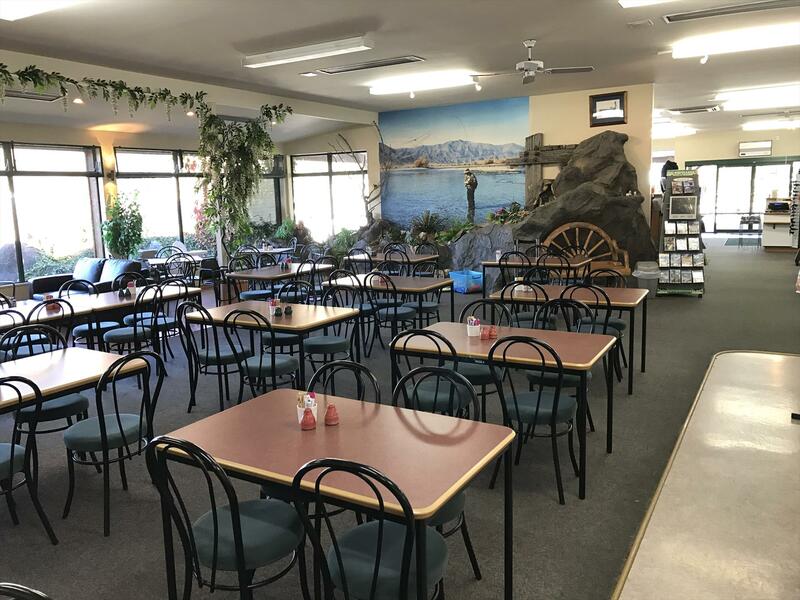 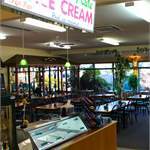 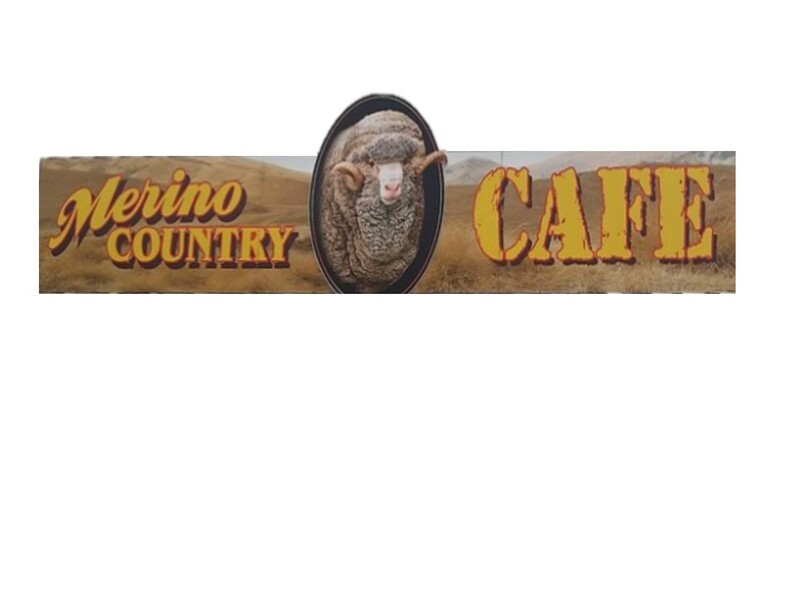 Merino Country Cafe & Gifts is conveniently located in the Omarama town centre beside the public toilets. 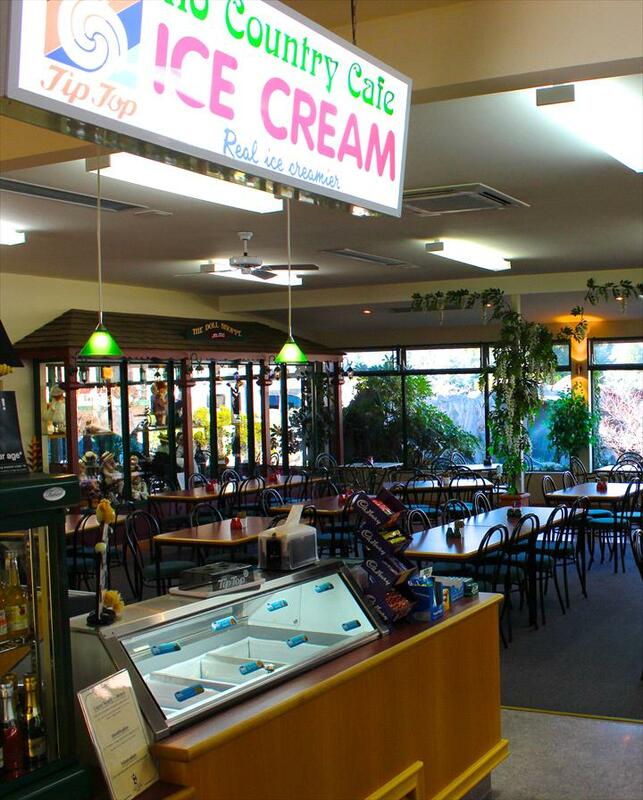 Our cafe is open from 8-30am to 5pm in summer and winter. 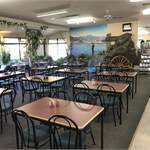 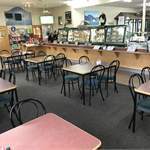 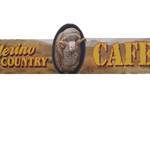 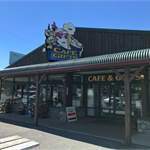 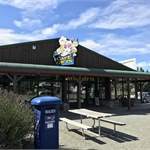 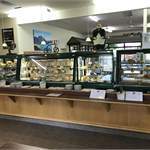 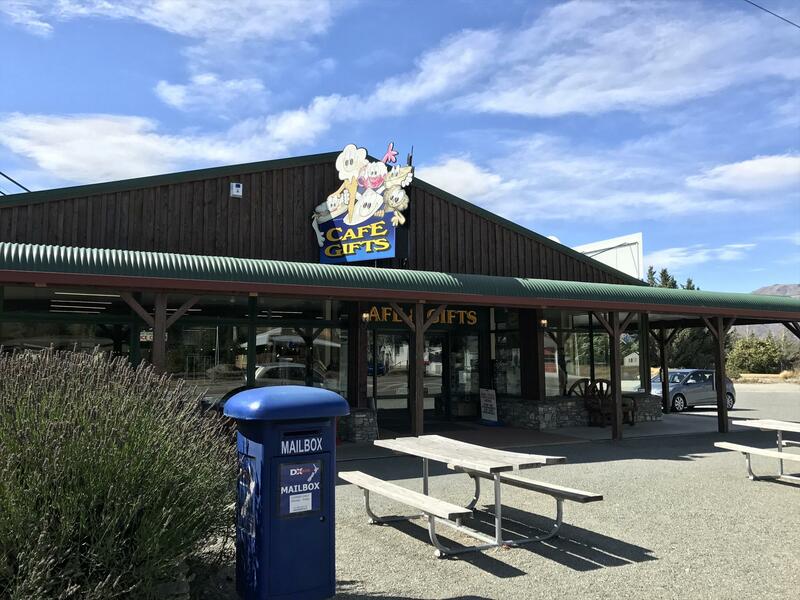 Merino Country Cafe & Gifts offers a wide range of delicious home style food and also the complete tea and coffee story. 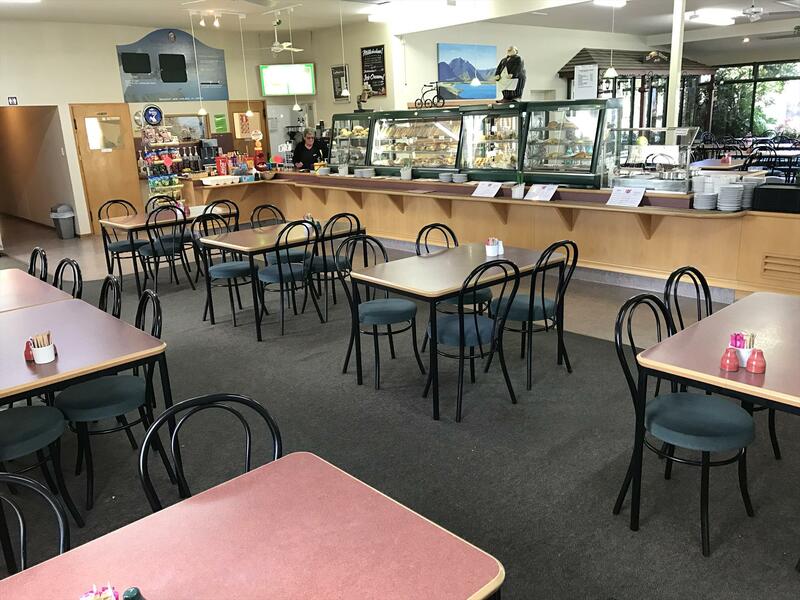 With 120 seats in our dining room we offer a refreshing pit stop for everyone from individual travellers right through to large tour groups. 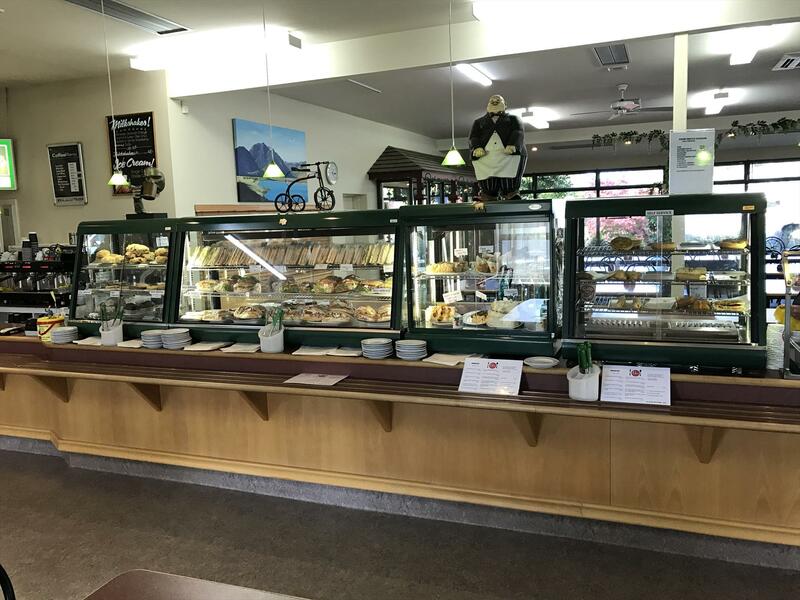 You can choose from an all day breakfast or a cafe lunch and there is homemade baking throughout the day. 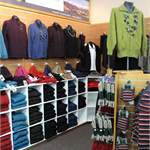 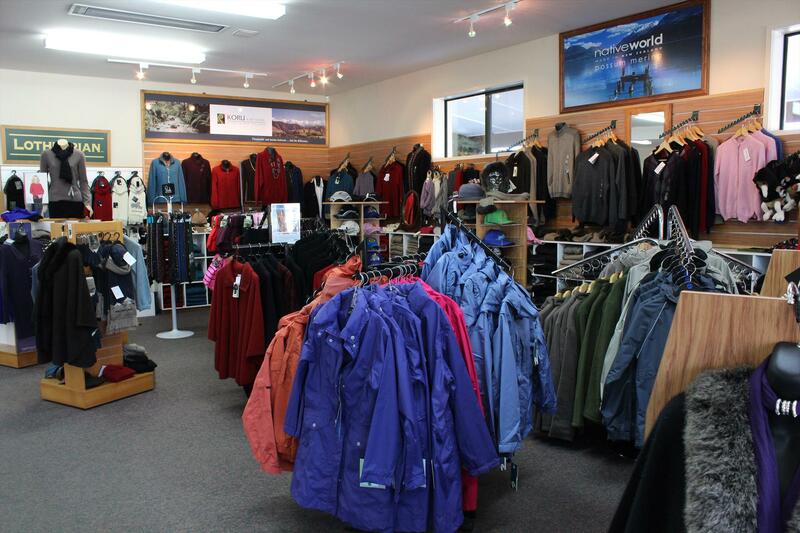 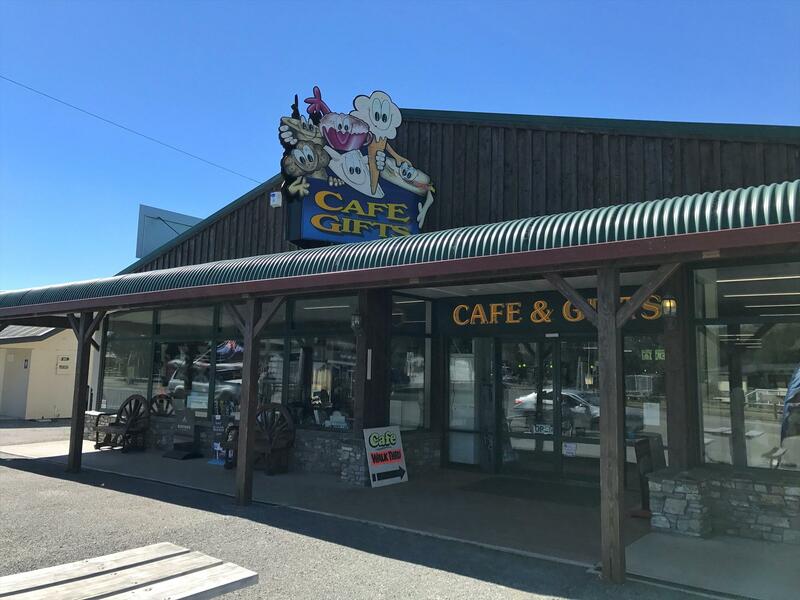 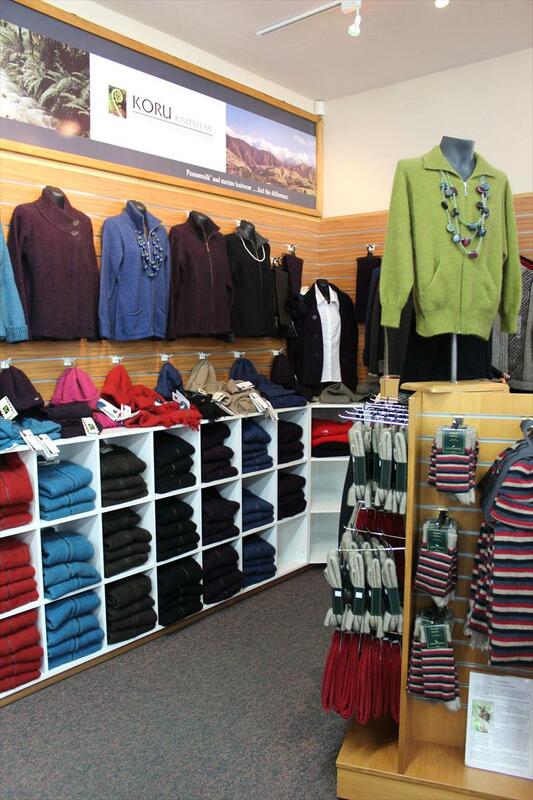 After your lunch or coffee break we invite you to browse through our extensive gift shop where you can choose not only any last minute gifts, but also a quality NZ made Merino or Merino/Possum knitted garment or jacket for yourself. 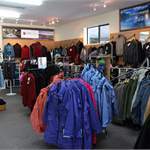 Our range of this iconic NZ product is very comprehensive and we offer a worldwide postal delivery service. 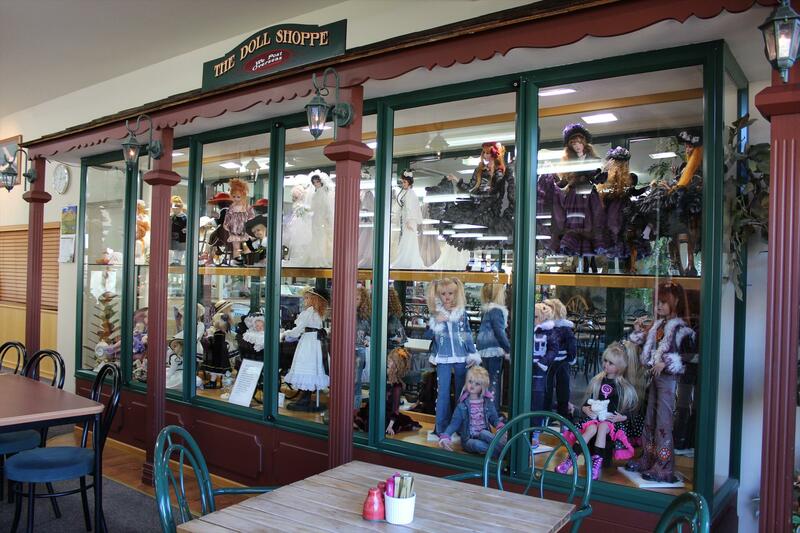 Also take time to have a look at our beautifully displayed doll collection by world renowned doll maker Jan McLean .